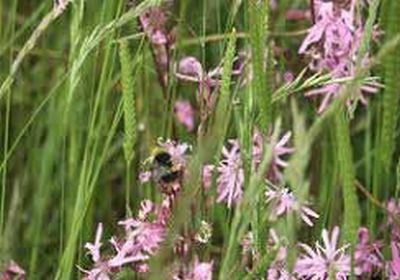 Companion plants are beneficial species that improve grassland quality, productivity and visual appeal. If you are thinking clover, then forget it! 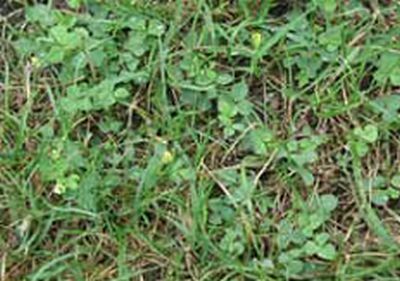 Traditional clovers produce a pasture that is too lush and full of sugar, leading to scouring and loss of conditions of horses and deer. Once soil and grass are efficiently talking to each other, incorporating Companion Species into the sward complements the whole improvement. Companion Species can also allow animals to self-medicate and access essential minerals for their general health and well-being. We introduce herbaceous and complementary plants to suit the prevailing environment, the requirements of your animals and your objectives. Trefoils Lotus, as an example, looks brilliant, can generate a ten-fold increase in grass productivity and is a free fertiliser in a natural form that complements grass growth, but without adversely increasing the sugar content of the grass. 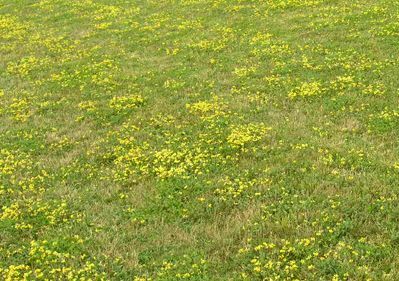 • Trefoils are particularly valuable during mid and late season when grass growth starts to fall away as the flowers are nutritious, and the plant themselves provide invaluable Nitrogen for the sward. • Flowers from April through to October. 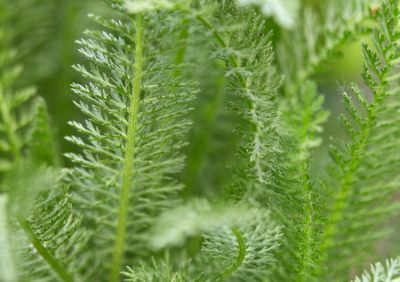 • Burnet is highly nutritious for both ruminants and pseudo-ruminants (Horses) alike. 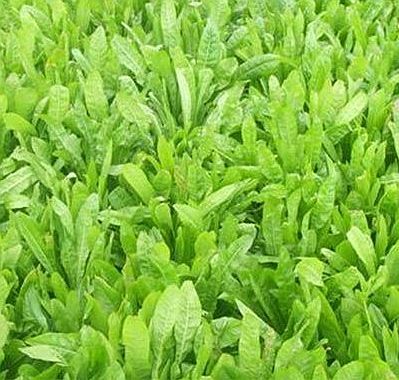 • Chicory contains lactones and lactucin, which in combination with chicory’s 5% tannin content makes chicory forage inhibiting toward intestinal worms. 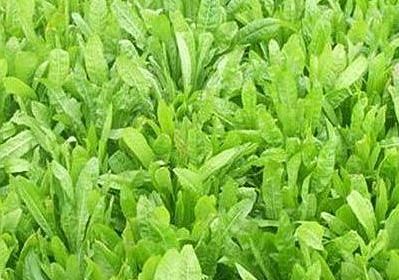 • Chicory is highly nutritious as it is full of carbohydrate. • The relatively high levels of condensed tannins improve protein utilization efficiency in ruminants and pseudo-ruminants alike. Specialists in equine, deer & agricultural grassland management. We utilise the Albrecht model of soil balancing to develop sward management plans that are specific to both the environment and wellbeing needs of animals. Our interests focus on establishing sustainable and profitable farming environments for arable and grassland farmers that also contribute to the reduction of atmospheric CO2.